You can experience more of God’s awesome glory. God’s Presence can manifest in a greater measure in believers, who are the temples of the Holy Spirit. But Rev. 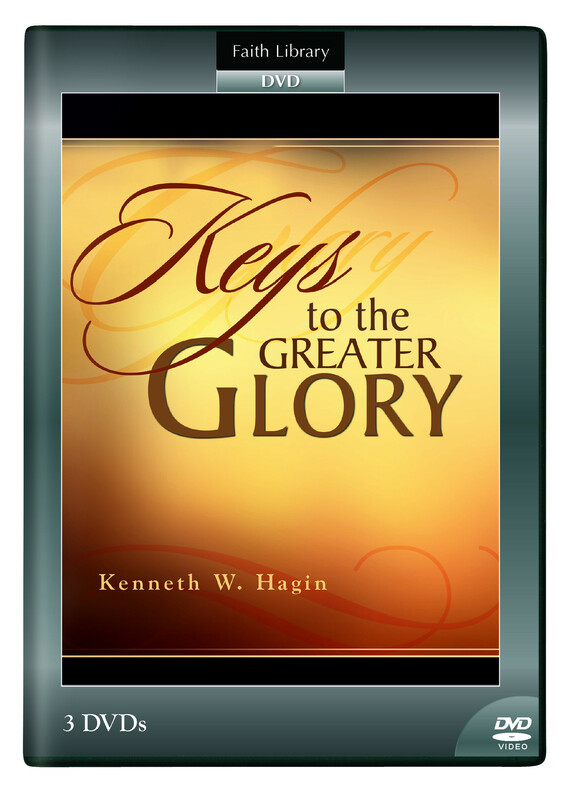 Hagin explains that it’s up to you to qualify for more of God’s glory!